The Irish team appeared fresh from an Autumn taking on the giants from the southern hemisphere. What transpired was a game that was so one-sided, it was virtually just a spectacle by the start of the second half. From our seat, England looked knackered – devoid of energy and impetus. Ireland, on the other hand, were dominating collisions and playing with a verve and dominance England couldn’t live with. But why did England look so lethargic? 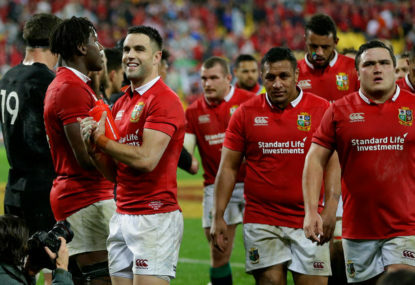 One plausible explanation comes from an analysis of the 2017 Lions tour – the introduction of those Lions players back into domestic rugby, and the amount of match time the players have contributed in the season to date. Let’s look at each stage in sequence. Although there is a large spread in the number of minutes logged by each player – there is no real bias towards players in a specific nation. The same story is found when we look at minutes played in the three Test matches (below). We see the big names at the top of the tables, but the playing load was fairly evenly spread across England, Ireland, and Wales. No one nation dominated the selections. The final Lions test was on July 8. The Pro14 and Aviva Premiership domestic seasons started on the weekend of September 1, 2017. 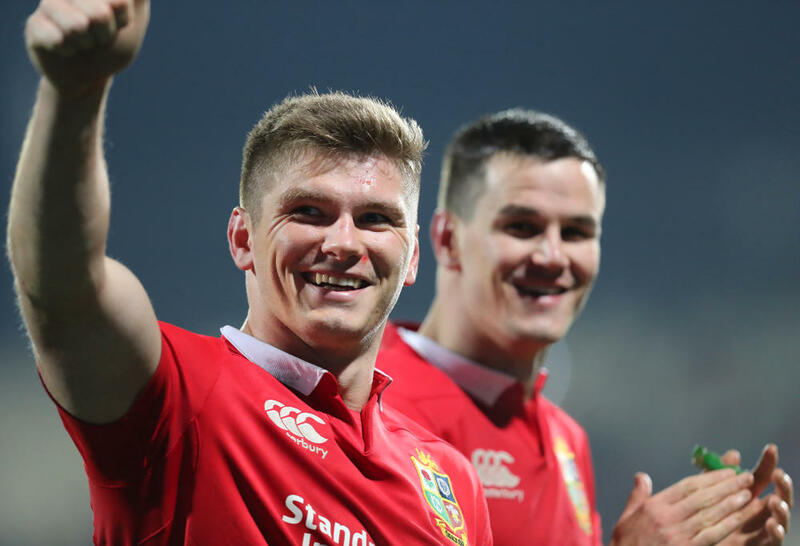 Looking at the players in the third test who picked in the final Lions squad against New Zealand – and researching their return date to domestic rugby – we see a very interesting pattern. 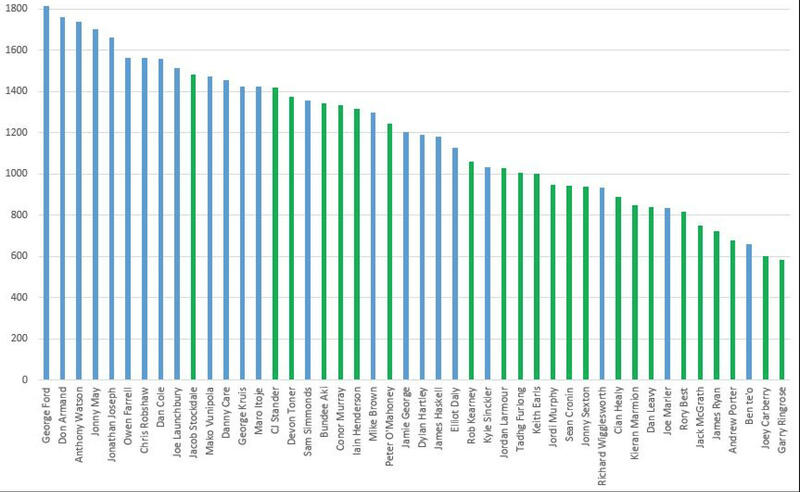 In simple terms, this shows that the Irish players had the longest ‘rest period’ between the end of the Lions tour and their return to domestic rugby. Next came Wasps players, and then those from the Welsh regions. Interestingly enough, the two Welsh players who returned the earliest both play for English teams. To pull out a couple of individual cases – Maro Itoje returned for Saracens on the opening day (September 2) and played the full 80 minutes for the first four games of the season. His colleague Owen Farrell, who had played every minute of the three Lions tests, returned a week later on September 9. By comparison, the likes of Conor Murray, Johnny Sexton and Tadhg Furlong returned to action around the end of September. This means that Farrell’s season will have been nearly three weeks longer than Sexton’s by the time they had met in Twickenham at the end of the Six Nations. If we look at the England squad as a whole, 18 of the 23 players started the season in game week 1 (September 1, 2, and 3). The return dates are just one aspect of player welfare, bringing the focus to the number of game minutes played over the whole 2017/18 season. The figures are quite surprising. If we look at both match day squads the Ireland squad have played an average of 1006 minutes over the season, which equates to 12.58 games. England, by comparison, has played 1367 minutes on average, or 17.09 games. This means, on average, each of the Ireland players who took to the pitch on the final Six Nations weekend had played 4.5 games fewer than their English counterparts. So not only were the key Irish players who went on the Lions tour getting a longer rest than the English based players, but the Irish squad as a whole has also played fewer games over the season to date. The combination of these two factors must have a material impact on a game at the elite level. When we look at this data we need to consider the context to the numbers. Injuries, selection and suspensions will play a part, but the overall picture is clear – Ireland better manages its players’ workloads. This chart below displays the total minutes played for all 46 players and shows Jacob Stockdale as the Irish player who has played the most minutes this season. In addition, we see nine England players in front of him with more minutes. The minutes played in Test rugby over the season are nearly identical (England, 341 minutes and Ireland, 342) while in Europe, the English squad played on average 0.87 of a game more than their Irish counterparts. 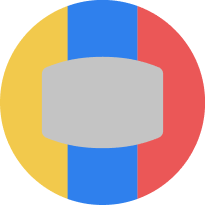 The major disparity comes in their appearances in domestic rugby. The Irish match day 23 that played against England had only played an average of 4.83 games in the Pro 14 (after game week 17). The England squad had played an average of 8.46 games (after game week 17). Helping Ireland win the Grand Slam? A combination of a longer pre-season for the Irish Lions players plus the substantially lower playing time during the season must have given Ireland an advantage over England in this year’s Six Nations tournament. Of course this isn’t the only consideration in determining who wins a game of rugby, and we should also consider tactics, experience, the weather, the referee and the multitude of factors that determine who wins a game but at this elite level, the difference of 4.5 games per player (or over a month of extra rugby) has to be a material influence. Below is the England squad for the England v Ireland Six Nations 2018 fixture, showing minutes played during the 2017/18 season by tournament. Ireland squad for the England v Ireland Six Nations 2018 fixture, showing minutes played during the 2017/18 season by tournament.